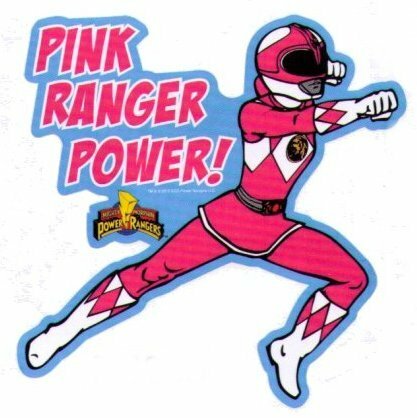 Home / EDU, FILM, TV / Power Rangers: The Power is On! Hello fellow rangers! I know you have missed this good-old TV superhero show in the early nineties. 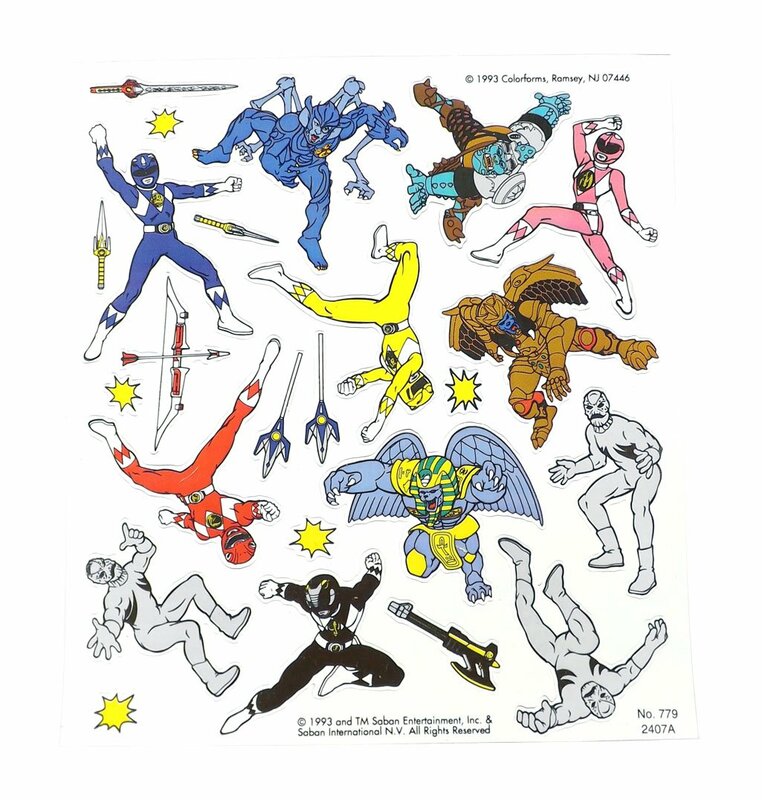 Kids and those kids-at-heart during those years were enchanted by the powers these rangers had. Defending the world from the evil alien forces that threat to conquer the world. The Red, Yellow, Pink, Blue and Black supers were the number one heroes in every school kid’s heart. Let see some amazing facts about this 90s phenomenon. 1. The setting of the series was in Angelgrove, California. Though the place was actually unreal. 2. The show was created by Haim Laban and Shuki Levy. 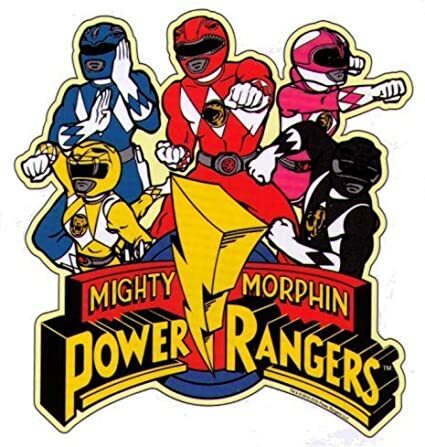 This series was actually based from the Japanese Kyōryū Sentai Zyuranger. 3. August 28, 1993 was the date that the show first appeared on TV. This was part of the Fox Weekday afternoon block. 4. 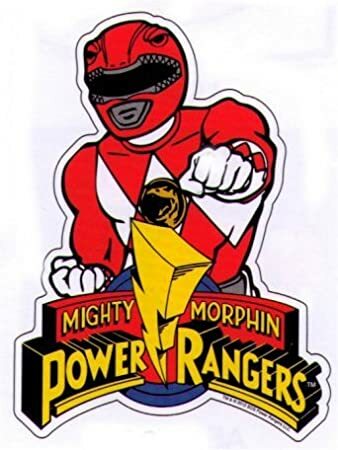 Jason Lee Scott was the name of the original Red Ranger (the leader). He was played by actor Austin St. John. 5. Rita Repulsa was the name of their archnemesis. She’s the one responsible for releasing aliens to wreak havoc on Earth. 6. 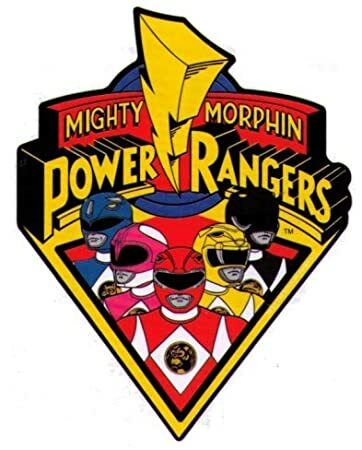 Zordon was the name of the sage that gave the teenagers the power to transform into rangers. David Fielding was the first one to voice him. He was then replaced by Bob Manahan. Previous article Can't Get Enough of Plants vs Zombies? Next article Nicole Scherzinger Fun Facts!